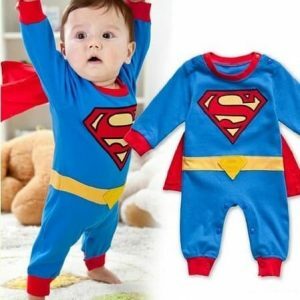 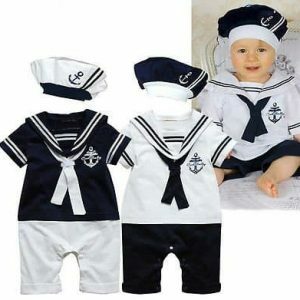 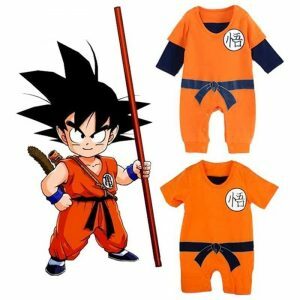 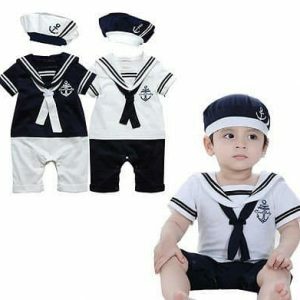 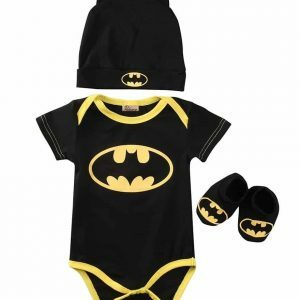 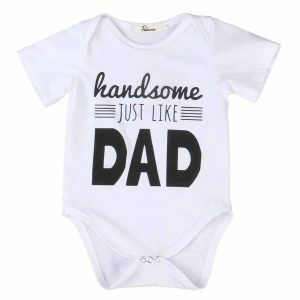 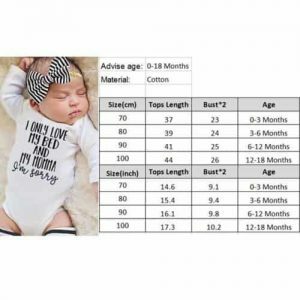 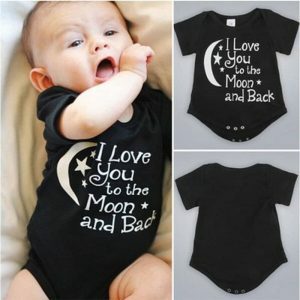 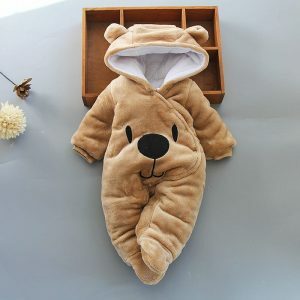 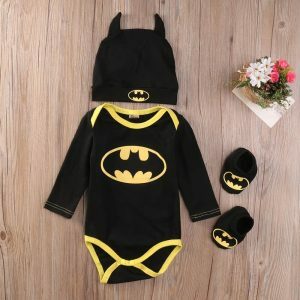 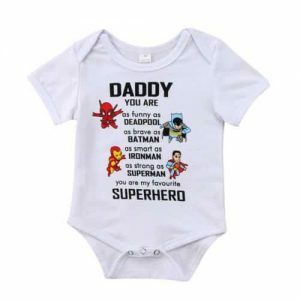 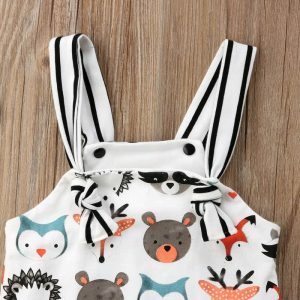 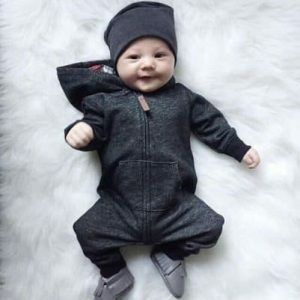 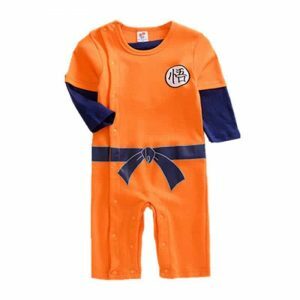 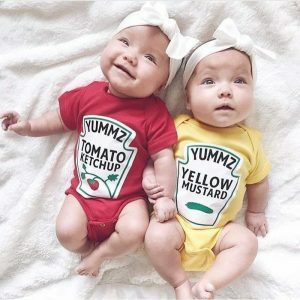 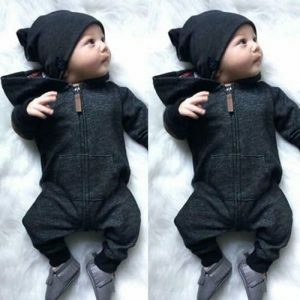 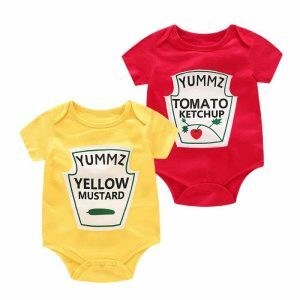 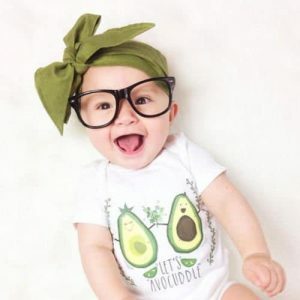 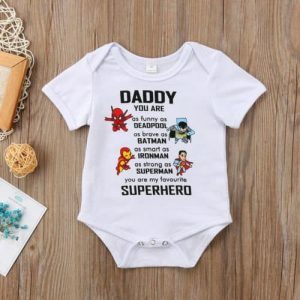 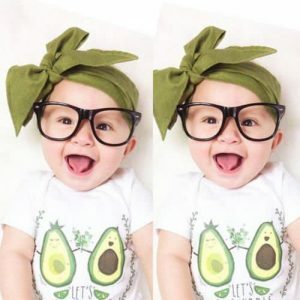 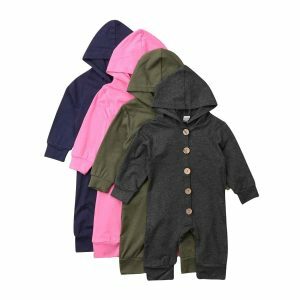 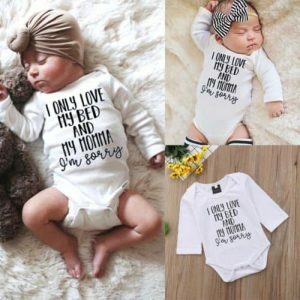 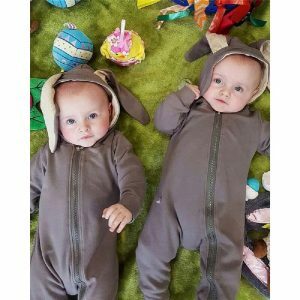 Newest cute 100% cotton solid baby hooded romper suit will provide comfort and style to your little baby. 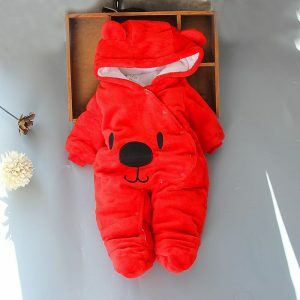 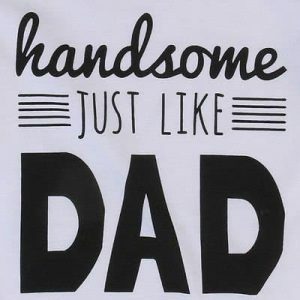 You can choose from four variety of colors. 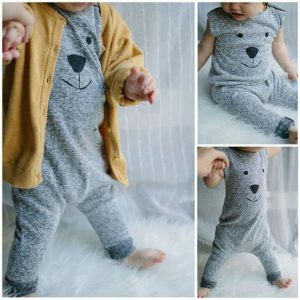 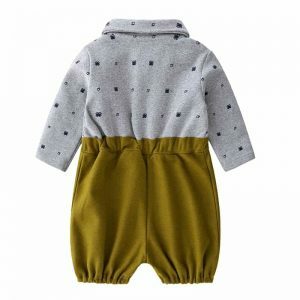 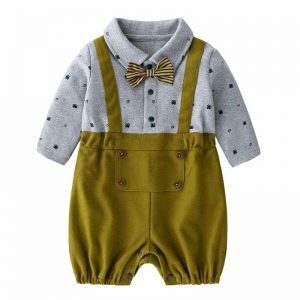 Cute romper in neutral grey color which ensure the comfort of your sweet little one. 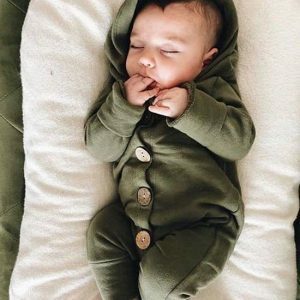 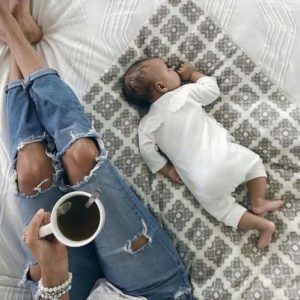 Cotton blend for the soft baby’s skin gives convenience all of the time. 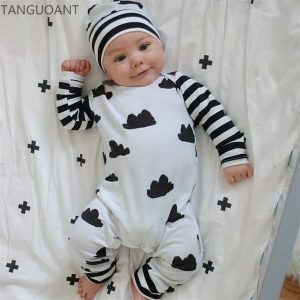 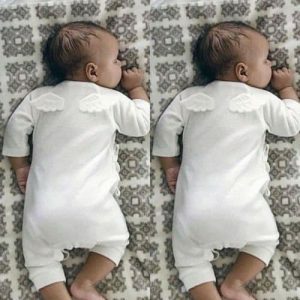 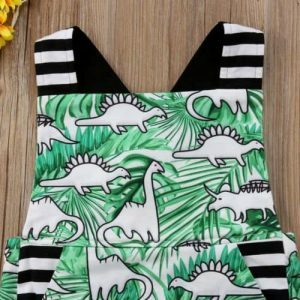 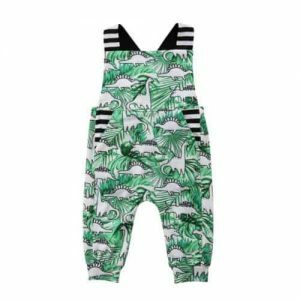 With this sweet and soft clouds pattern romper your baby will feel comfortable and calm for playing and sleeping. 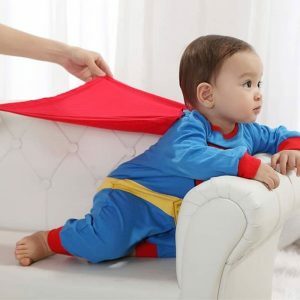 Easy to use with buttons when you need to change pampers, swaddling bands and clothes.